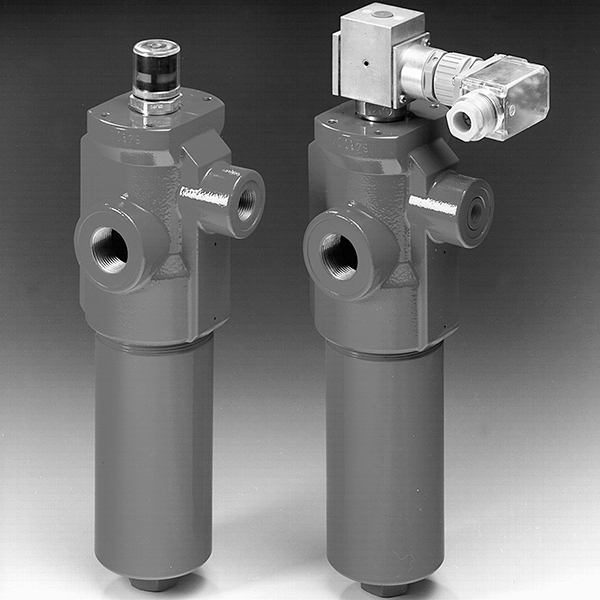 HYDAC inline filters <100 bar demonstrate a high filtration performance and are simple to handle. Therefore, these factors contribute to a safe and economically efficient system operation. The inline filters fit after the system pump. Their calibration is to the system pressure and the low rate in the pressure line. Pressure and inline filters are especially suitable for the protection of sensitive components, which fit immediately after the filter, such as servo valves. High-pressure filters have to withstand a maximum system pressure. Due to frequent pressure peaks in the system, permanent stability is equally important.